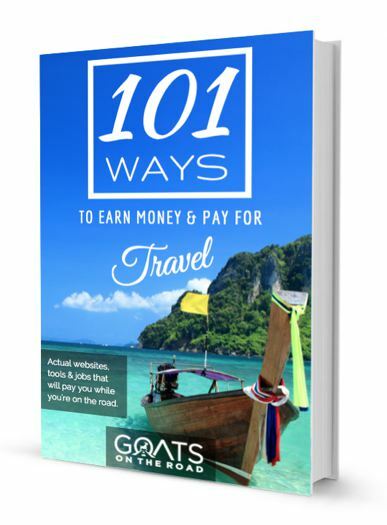 The following article was submitted by Tom Mcloughlin of Backpackerboy.com. 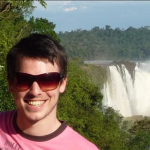 Tom has spent a considerable amount of time in Latin America and loves the culture and history there. Latin America is an exciting area to travel through. The exciting blend of cultures, ancient history, natural wonders, and stunning monuments will please all travellers who venture here. There are many exciting things to do and see and here are five highlights of Latin American Travel. Tikal National Park in northern Guatemala is one of the world’s greatest monuments to a lost civilization. 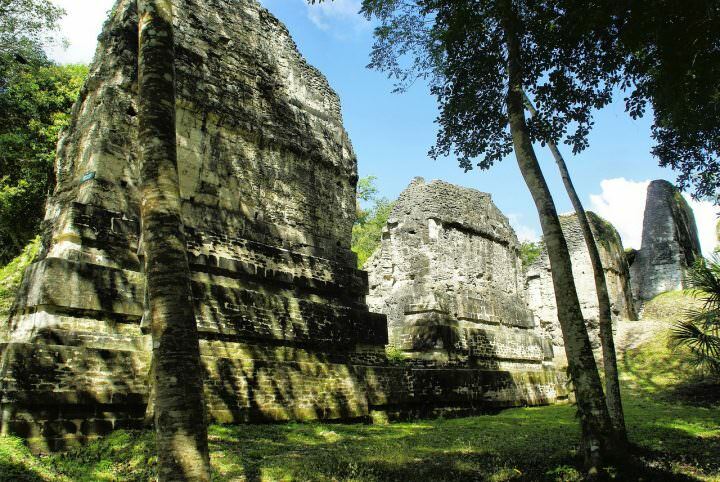 It is Mayan ruins that date back to 6th century B.C. It was inhabited until 10th century A.D. The area has been a UNESCO World Heritage site since 1979. The site is in the middle of a remote jungle and there are remains o f palaces, temples, ceremonial squares, and a series of ramps leading up to the ruins. Temple IV is 70 metres tall and it is the tallest pre-Columbian structure in the Americas. There are even remains of small dwellings scattered throughout the site. The park is 575 square km and it also has accommodations for visitors to stay in. There are guided tours as well as public transportation to make it easy to explore the different areas of the park. 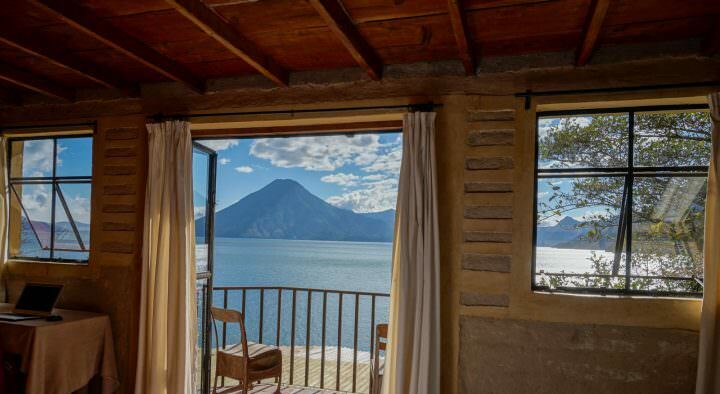 Visit Viaventure for more information on planning your holiday to Guatemala. 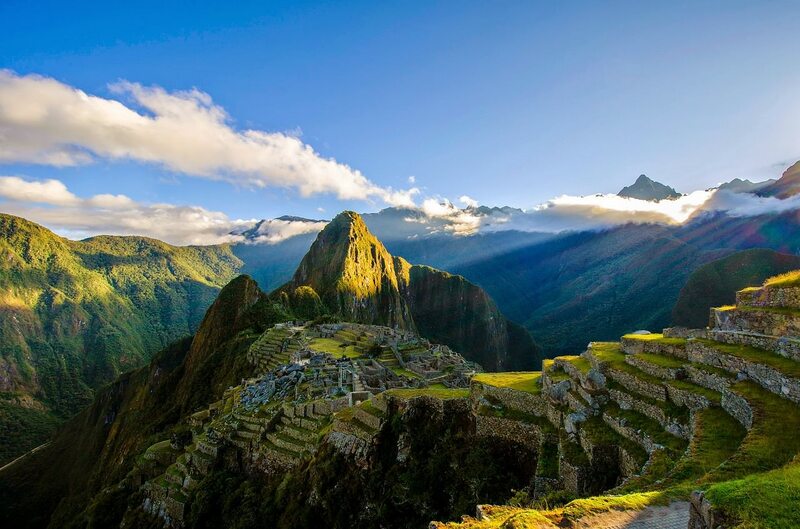 Peru is world-famous for Machu Picchu Mountain and its mysterious Sun Gate that is at the summit. 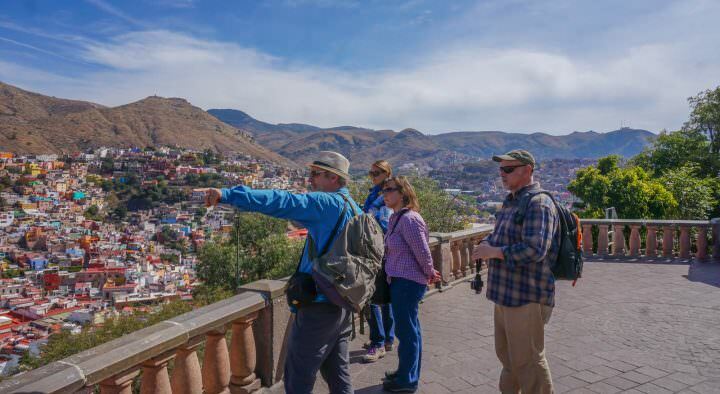 There are three trails that you can hike to get to the top that go past Incan ruins, settlements, tunnels, and architectural marvels that will astound you. Only a certain number of hikers are allowed on the trail so you must book in advance. Don’t plan your vacation for February as the trail is closed for cleaning. Rio de Janeiro just hosted the 2016 Summer Olympics and the breathtaking backdrop of the city was stunning in the footage of the Olympics. The 30 metre tall statue, Christ the Redeemer is one of the 7 wonders of the world and a sight not to be missed. Be sure to visit the beautiful beaches of Ipanema and Cococabana for water sports, sun bathing and people watching. Carnival is an annual festival that is a five-day party and is not to be missed. 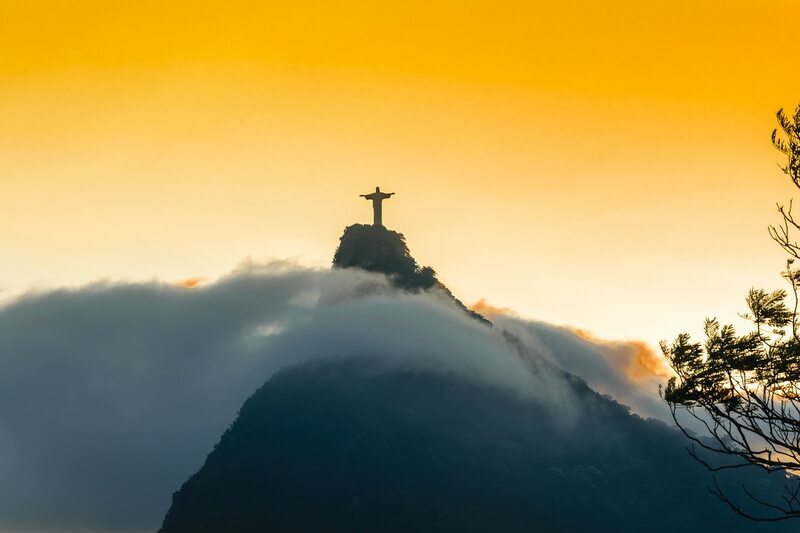 If you need more inspiration of where to visit in Brazil, check out the most Instagrammed locations that this cool study showed. 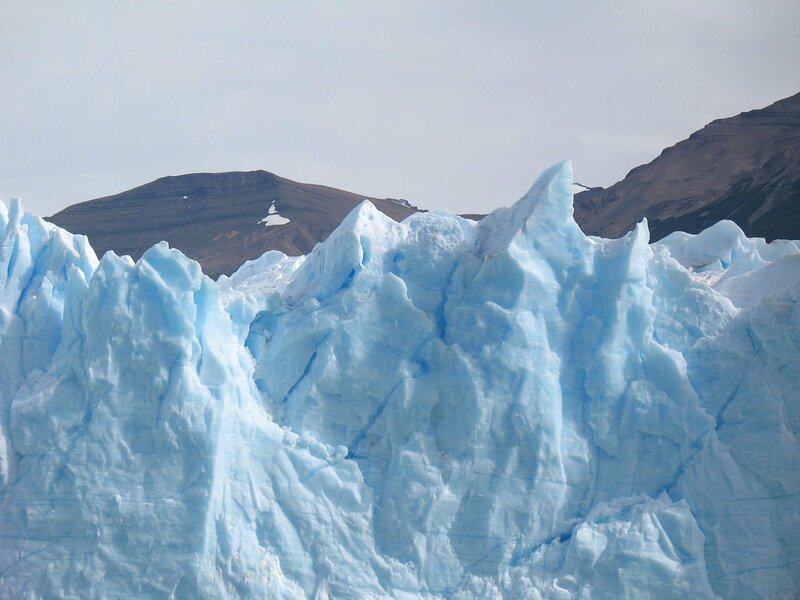 Travel to Argentina to see Los Glaciares National Park, home of the famous Perito Moreno Glacier. This is the only glacier in the world that continues to expand. You can stay in El Calafate and make a day trip out to the park. Most tour operators provide crampons that will make it possible for you to walk on the ice easily. 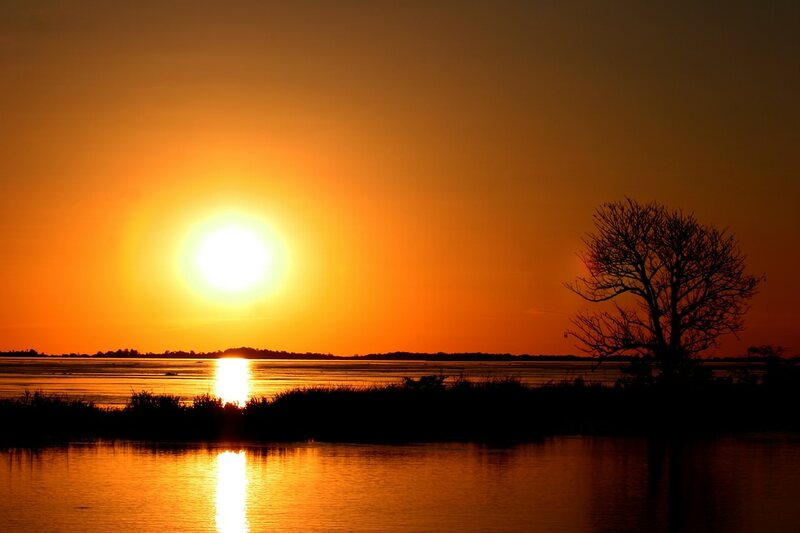 No trip to Latin America is complete without exploring the Amazon River by boat. 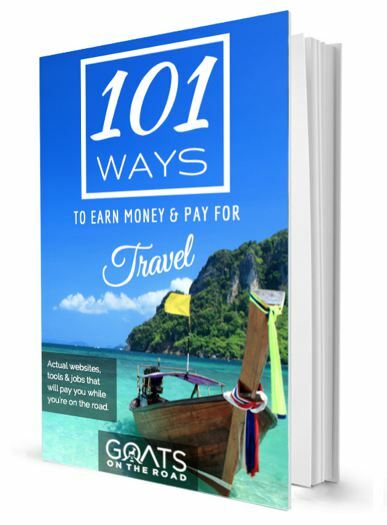 It runs through the four countries of Ecuador, Colombia, Peru, and Brazil and there are different touring options from each country. You will see animals that dwell nowhere else on earth like the giant anaconda, pink dolphins, and many species of birds, insects, and fish. You will also see a diverse and fragile ecosystem that needs to be protected before it is destroyed. Latin America is a wonderful place to travel around and it’s really hard to choose exactly where you want to go. Whether you’re into mountains and hiking or beaches and wineries, this region truly has a lot to offer. I wouldn’t try to rush around the continent to see all of the highlights I’ve listed in this post. Each one deserves ample time to explore and appreciate. If you only have a short holiday, consider flying to one or two of these and then saving the rest for separate trips. Be sure to leave lots of room left on your memory cards (or film if you’re old school), because you won’t be able to help but take hundreds of photos of each of these places. These are probably some of the most photogenic places on earth so be prepared to have a sore shutter finger!